Going abroad to Hong Kong is a fantastic experience and can be rewarding in so many different ways. Hong Kong itself is an amazing city with so many different things to do, no matter what you’re interested in. 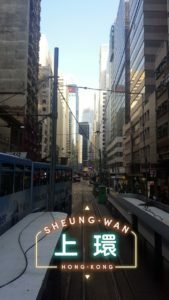 You are doing something different every weekend from some of the world’s best hikes like the Maclehose trail to the nightlife at Lan Kwai Fong and it means no matter how you’re feeling you can never be bored. 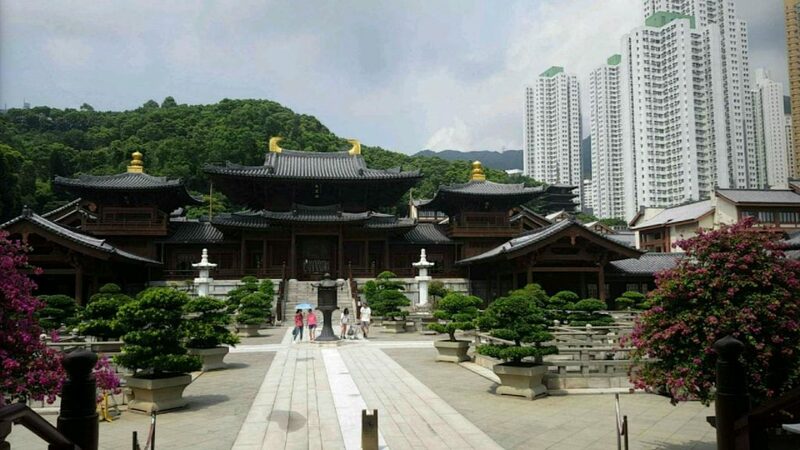 There are also many cultural experiences to enjoy which you could only find in a wonderfully diverse place like Hong Kong like the 10,000 Buddha monastery. 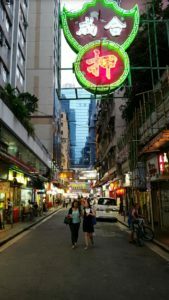 There’s also plenty of cheap places to go out for food and drinks with some of the world’s cheapest Michelin starred restaurants in Hong Kong like Tim Ho Wan where you can get some of the best dim sum in the world for only £5. While the initial acclimatisation period was undeniably difficult, the University was very accommodating and did all that they could to ensure that I was settled into Hong Kong life as soon as possible. The University holds many events at the start of the year to help you meet fellow exchange students as well as integrate in with the locals, from hikes to the welcome party there are plenty of events scheduled to help you meet people with similar interests. There are also many initiations held by the halls to help overcome any initial understandable awkwardness with your new floor mates due to any language barriers or cultural differences. However, after the first couple weeks this is no longer an issue. The University itself has amazing facilities with a gym that’s free to use for all students as well a swimming pool and both a library and a resource centre filled with PCs and Macs should you need it. The actual education at the University of Hong Kong is of great quality and you can take additional modules from any other faculty in the University as long as you meet the pre-requisites. There are also plenty of places to go visit for cheap in the region from the well-known destinations in mainland China of Beijing and Shanghai to the local treasures that can be found across all of South-East Asia. There are plenty of opportunities to exploit the many things to do in and around the region with weekend breaks and also during reading week.